Even with awesome services like FedEx, it is quite a hassle to send a physical copy of something. However, Send Overnight Mail takes care of this problem. You can easily send offline of online mails with this service and that too at a good rate. In simple words, Send Overnight Mail is a service using which you can send express mail to anywhere in the globe. In this review, you will get to know about all the features, a method of usage and pros and cons of the Overnight mail webapp. So without further ado, let us get started. The best feature of the Send Overnight Mail webapp is the ability to upload PDFs. You can use the simple PDF files for sending a physical copy of your documents anywhere in the world; Send Overnight Mail will take care of the printing mess. You can choose from many delivery options, which suits your need, as Send Overnight Mail webapp offers different delivery options. 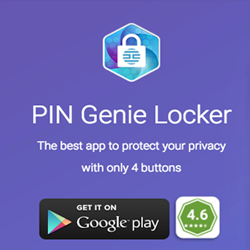 Also, you don’t need to sign up to their website, you can simply send your offline or online overnight mail and exit the website. 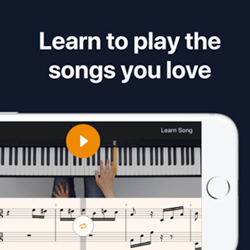 The payment methods are Stripe and PayPal, so you don’t have to worry about payment security because Send Overnight Mail has solid payment security. 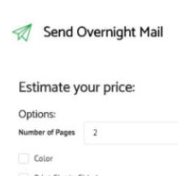 To use the Send Overnight Mail webapp, you need to visit their official website https://www.sendovernightmail.com and click on the big green button Get Started’ or drag the PDF files near the green box. Now you have to fill out the details of the recipient and voila! The work is done. The mail will now be processed according to your order. The Send Overnight Mail is extremely easy to use and get used to. 1) No subscription needed: You don’t need to sign up for a contract or subscription in order to use the Send Overnight Mail webapp. This simple thing makes the user experience smooth and less annoying. 2) No recurring charge: You only have to pay for the delivery once, after that you are free from paying any penny to the website for that order. By this feature, the Send Overnight Mail webapp assures that it is legit. 3) Safe to use: The Send Overnight Mail webapp is very safe to use, as they do not save any of your PDF files after sending them and the payment is also from Stripe/PayPal, so no need to worry about that too. 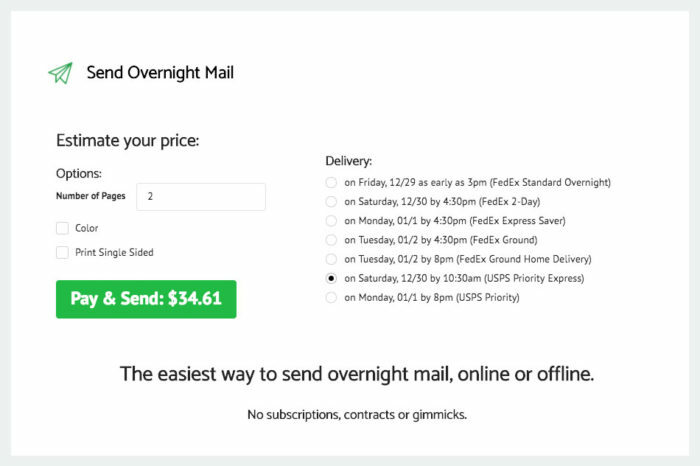 1) A little expensive: The Send Overnight Mail webapp charge $0.25/page. This price tag might not suit everyone and is a little expensive for some, however, it is not super expensive. 2) No express mail outside of USA: You cannot send express mail outside of the USA yet. The Send Overnight Mail staff is working hard to expand it to other countries as well. It can be said that the Send Overnight Mail webapp is new to the market and has some groundbreaking features. However, the webapp still needs some work to become perfect.